Whilst having time off over year end i had ample time of listening to records and somehow stumbled across this. Actually i had Second Wind from DC on the player (and their actually quite cool „Security“ 12″ – a short lived post Minor Threat thingy with Bert Queiroz and Steve Hansgen) and then it struck me that 7 Seconds had their own „New Wind“ LP and that i always thought of as totally underrated (and back in those days many many selfish folks – who most likely nowadays sell insurance – took the piss out of them because of the slight deviation from early H/C). 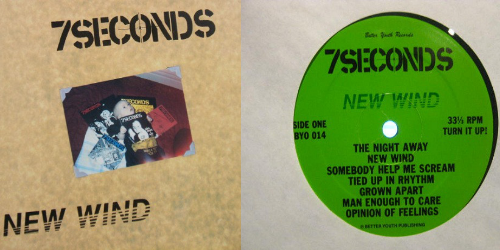 7 Seconds even over here made it big early on: Their first 7″ on Alternative Tentacles („Skins, Brains & Guts„) put them on the map and was available thanks to AT, then „Committed for Life“ and the BYO LP’s firmly put them next to eg. Black Flag, Descendents and others. 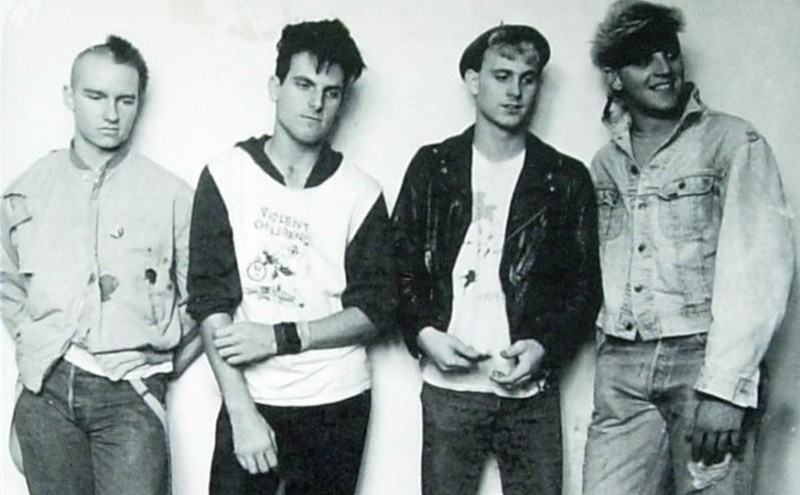 On top MRR was full of praise for the Reno H/C scene plus they had great songs – sold. Once their 1985 effort „Walk together, Rock together“ included „99 Red Ballons“ from Nena we were not only sold but hooked. Big time. 1977 – naaa, but straight outta CA H/C, with some scents i smelled on „I don’t want to grow up“ by the Descendents and some other non H/C references! published by a cool label – their own „Positive Force Records“ with help by the Better Youth Organisation, can’t get any cooler! found in a cool shop – Konneckschen, where else! catching sound – thats a twisted one – i loved it back then but latter set put it aside because of both their move into other territories and the really bad recording production job! the lyrics – Back then considered great and still today even considered greater. It is about love, it is about change and you can not make out if they mean a personal thing or their tie with the H/C scene – really clever stuff that stands the test of time! What really stuns me today (and that is 2018, so more than 30 years later) is how bad the record has been done sound wise. I have no clue about recording, mixing, producing and mastering but somehow and against what i am used nowadays it just sounds not good. Just image this would have been recorded and produced today, say by Ms. Stephenson and Egerton at the Blaasting Room – i guess it would be GOLD material. Easily. It was recorded at Radio Tokyo (where Stephen Egerton had his first recording work and plenty of LA Punk stuff was done) and at Inner Ear Studios in DC (with Don Zientara on the knobs) but somehow they where not able to bring the beauty of the songs home. And even worse (or add more salt to Kevin Seconds wounds) the record just came years to early. If that would have come out early 1990s in the hight of the US Punk frenzy and would have had major label money and recording professionalism behind it would have been a massive hit on both college radio and in selling records. I am damn sure. … and on top many people taunted them as U2 wanna-be’s and for years they where like a persona non-grata and also i for myself decided not to buy any more records (that only changed recently, as their newest stuff is firm back in H/C territory). I think in essence this is the pre-Pop Punk Record that everybody stole from later. It is a gem, even though the bad recording/production job. It is here to stay and i will not listen to it so much more. Have our hearts grown apart, do we still have a chance? Do we still have those hopes? With those new friends, acquaintances, will they be there for good? Do we still have those hopes and dreams? With new friends, acquaintances, will they be there for good? What have you got, What have you got to think that time will stop for you? What have you got, What have you got? Your time, expect to change! A wholeheartedly FANX to 7 Seconds for this one mate! 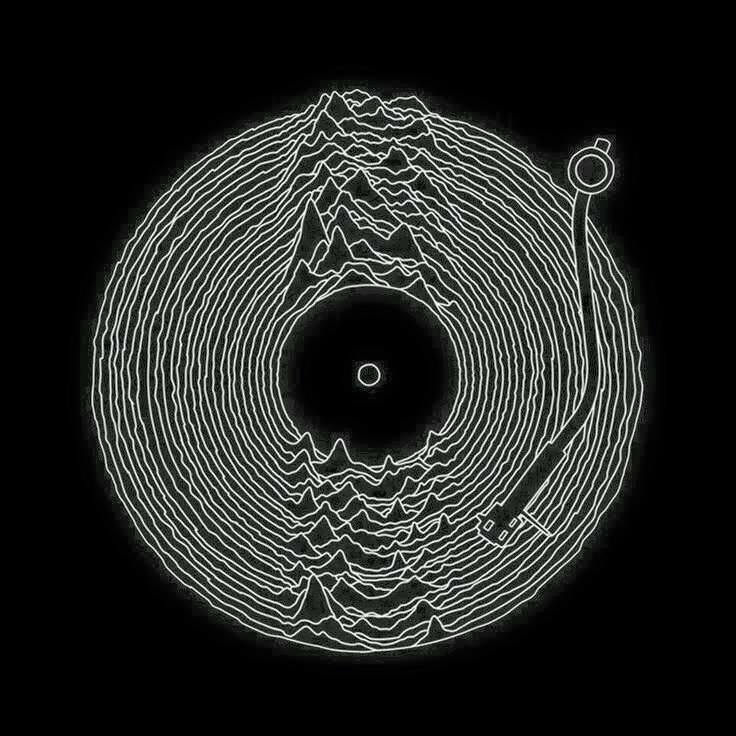 … the joy of vinyl! Vinyl. Ain’t nuthin better than vinyl! Format BildVeröffentlicht am 2016/10/08 Kategorien Records as in VinylSchlagwörter loveliest vinyl, vinylSchreibe einen Kommentar zu … the joy of vinyl! 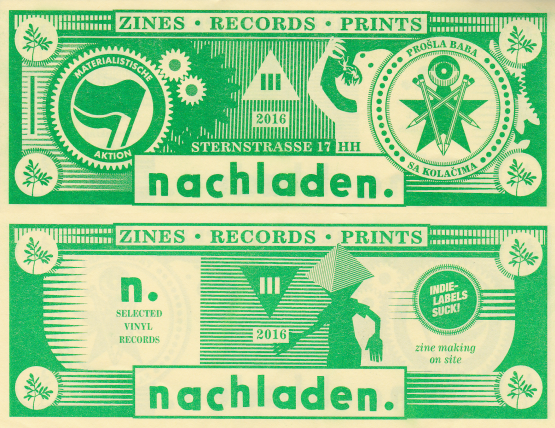 … worth a visit: A new store stocking records, zines and art! nachladen. sternstrasse 17, hamburg st. pauli. worth a visit (and cold beer on request). go! Format KurzmitteilungVeröffentlicht am 2016/08/27 Kategorien Bücher, Records as in VinylSchlagwörter art, nachladen hamburg, vinyl, zinesSchreibe einen Kommentar zu … worth a visit: A new store stocking records, zines and art!